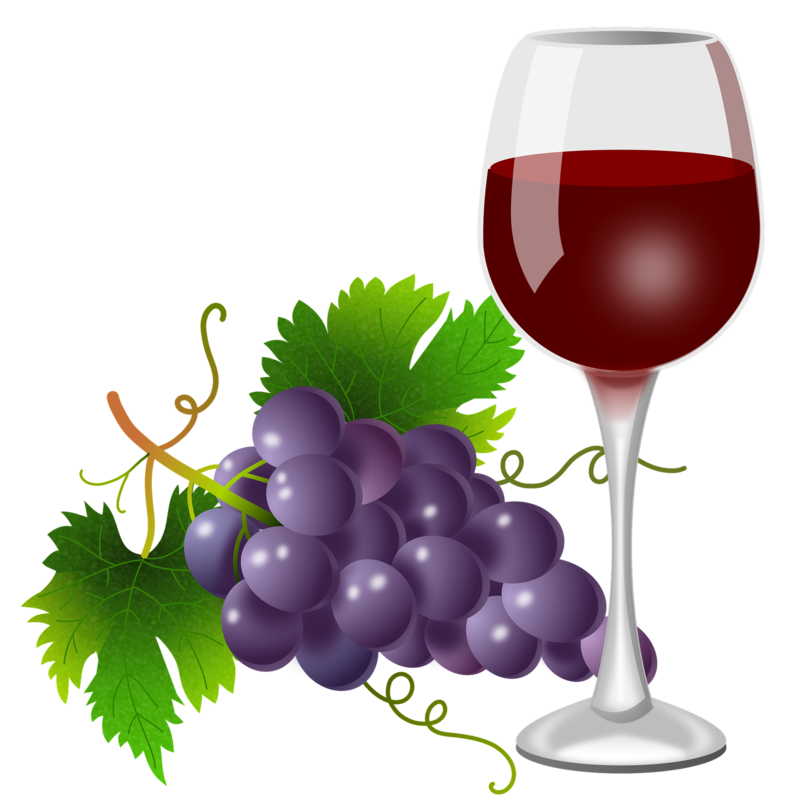 A common explanation for wine headaches is that it contains sulfites. It is true that a small percent of the population is allergic to sulfites but there are more common causes of wine headaches like drinking a bottle or two, or reactions to tannis or histamines. But what are sulfites anyway, what is being done to limit sulfites in the clean craft wine industry and why reduce sulfites if they are not considered the primary cause of headaches? First, all wine will contain some sulfites. It is a natural by-product from yeast during fermentation so if you enjoy the alcohol in wine like me, we’re stuck with at least a small amount. However, we can limit our intake of additional sulfites which are often added during and after the fermentation process. Many producers add sulfer dioxide (sulfites) as a preservative, which is common in food and beverage industries. They are used to extend the life of products, keeping them fresh longer. If you have a bottle in your wine rack that you have been waiting to enjoy, sulfites are helping keep it from turning to vinegar. Chances are you can check the label and it will read “contains sulfites.” Wines with more than 10 ppm (parts per million) are required to be labeled this way because sulfer dioxide is regulated. In fact, different regions have different limits to the amount of sulfites based on the type (white, red or sweet). Limits can be as high as 200-400 ppm where as clean craft wines generally have less than 50 ppm. A way reduce sulfites is to purchase wines that are certified clean craft, which involves more human interaction and careful selection of grapes that are not bruised or rotted. Without a careful inspection, damaged grapes disrupt the fermentation process, creating more bacteria which bottlers may counter by adding sulfer dioxide. Mass produced wines often skip a close, manual inspection of grapes and rely on more industrial methods to maximize yield. This can lead to other additives and preservatives such as ferrocyanide, ammonium phosphate, copper sulfate, mega purple or GMO ingredients. Clean craft wine will contain 0% of these added chemicals. I’ll continue to write about the differences (subtle or not) between clean crafted, organic and bio-dynamic wine, however all are making efforts to reduce or eliminate added chemicals that can cause adverse reactions within your body.